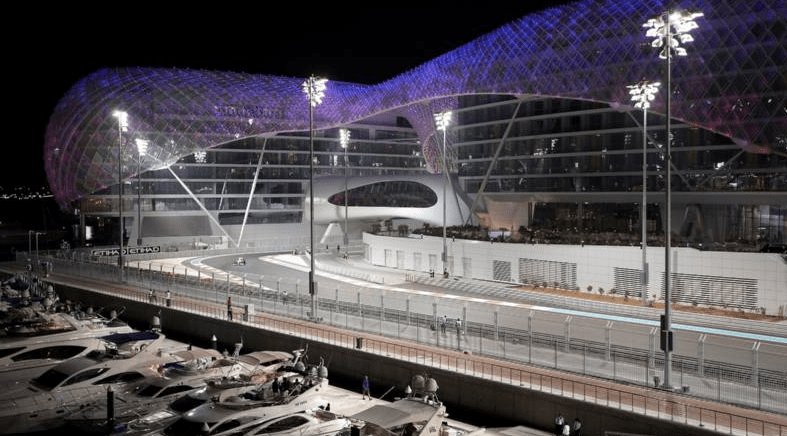 See the 2019 Abu Dhabi Formula 1 Grand Prix with VIP Tickets? Need Tickets To The 2019 Abu Dhabi Formula 1 Grand Prix? We can get you tickets to the Abu Dhabi Formula 1 Grand Prix. Enjoy VIP access, luxury transportation, lavish accommodations, prime seating and much more… Millionaire’s Concierge is here to fulfill your every need. Formula 1 first came to Abu Dhabi in 2007 in the guise of the first ever Formula One Festival. Announced in January 2007, the event was free and the hosted largest gathering of current Formula One cars and drivers outside of a Grand Prix in the US. The inaugural race was Formula One’s first ever day-night race. Floodlights used to illuminate the circuit were switched on from the start of the event to ensure a seamless transition from daylight to darkness. This tradition still holds true today. Ever wanted to experience the thrills and excitement of high-speed motor racing? Nothing beats the Yas Marina Circuit. The best vantage point, for this world- famous street race, from your fully- hosted team suite right above the pit lanes & garages. Driver and team appearances for you as well as Live Pit Links to the team garage! Explore the pit lane and enjoy exclusive access to the closely-guarded garage of an elite racing team and the Support Race Paddock. Home of the Formula 1™ Abu Dhabi Grand Prix and other international events, the track is also the place for your personal driving and passenger experience. Have a vacation that you won’t soon forget! Experience the finest Abu Dhabi has to offer, all while enjoying the races. Welcome to the high life! What are you waiting for? Call us today, and we’ll make it happen! Book Your Abu Dhabi Grand Prix VIP Package Today!!!! Why should the races be the only exciting element of your 2017 Abu Dhabi Formula 1 Grand Prix experience? When you enlist the services of Millionaire’s Concierge, we can arrange world-class hospitality before and after each race. Travel to and from the each venue in elegance and style via our limousine services, or enjoy the perks of VIP parking. Stay in the most opulent Abu Dhabi hotels, enjoy private upscale dinners, or attend exclusive after-game parties. 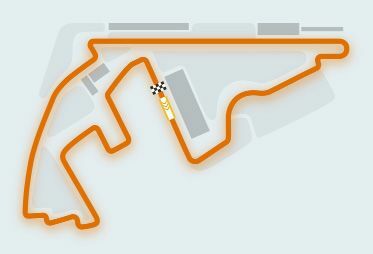 The Abu Dhabi Formula 1 Grand Prix is an annual race that takes place in late November. In order to accommodate you, please provide us notice of at least a three months in advance. We have a wide selection of 2019 Abu Dhabi Formula 1 Grand Prix tickets which include front rows, private boxes and others. Whether you want to be within in cheering distance of your favorite racer or be able to see all the cars with a bird’s eye view, we can arrange it all.